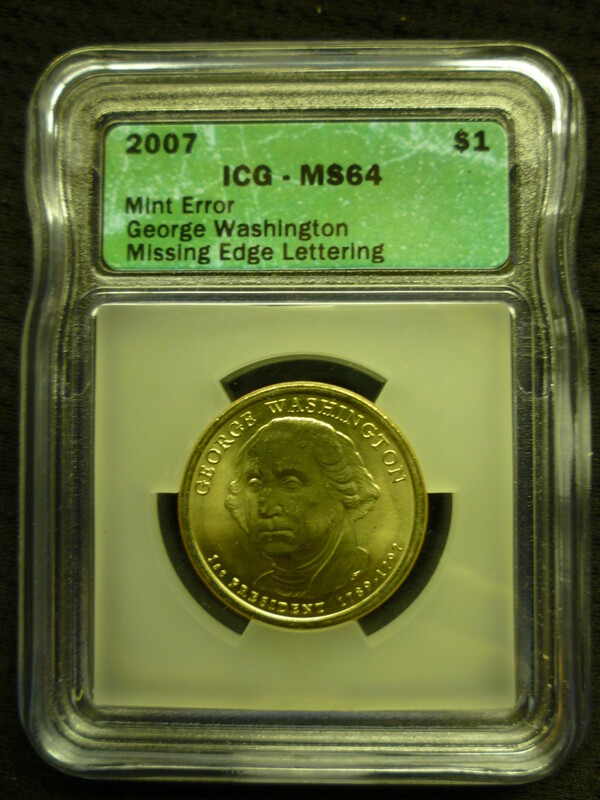 How are Coins Graded? 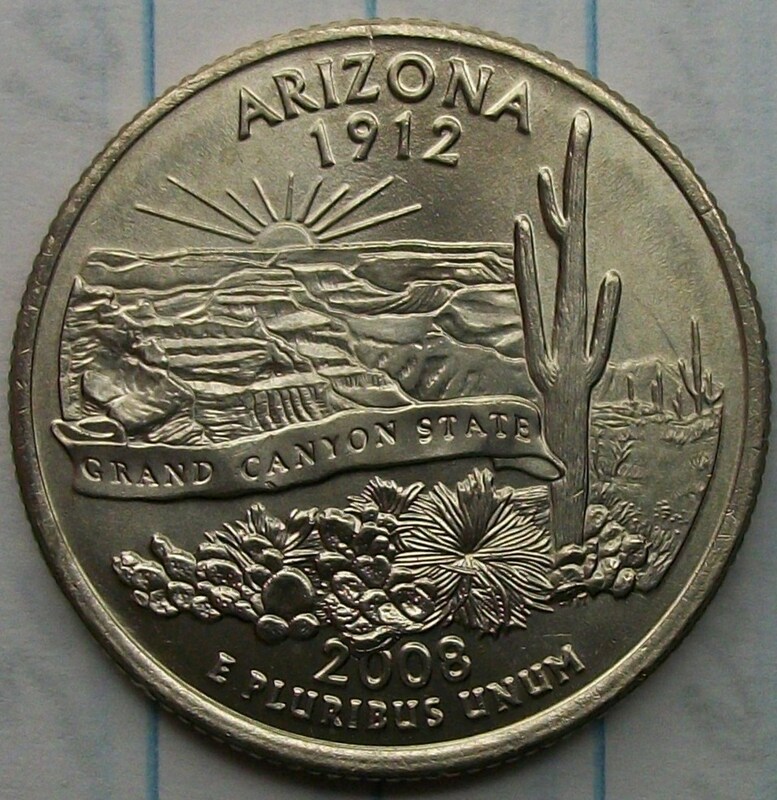 Learn the Coin Grading Scale and how coins receive a grade from it. 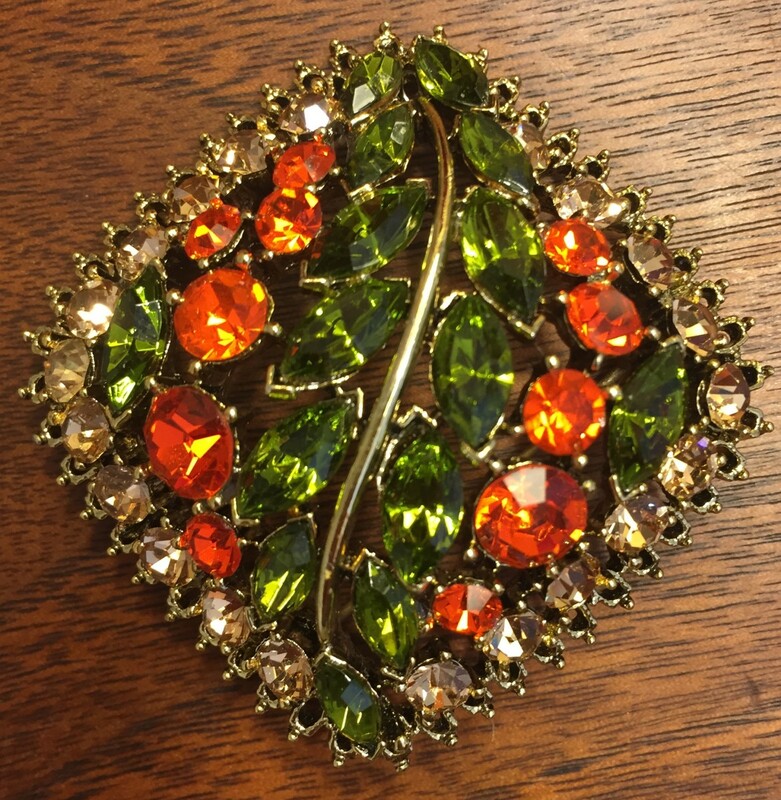 Collecting mid-century vintage costume jewelry, identification marks, and discussion of the history of costume jewelry by Monet, Trifari, Schiaparelli, Weiss, and DeLizza & Elster. 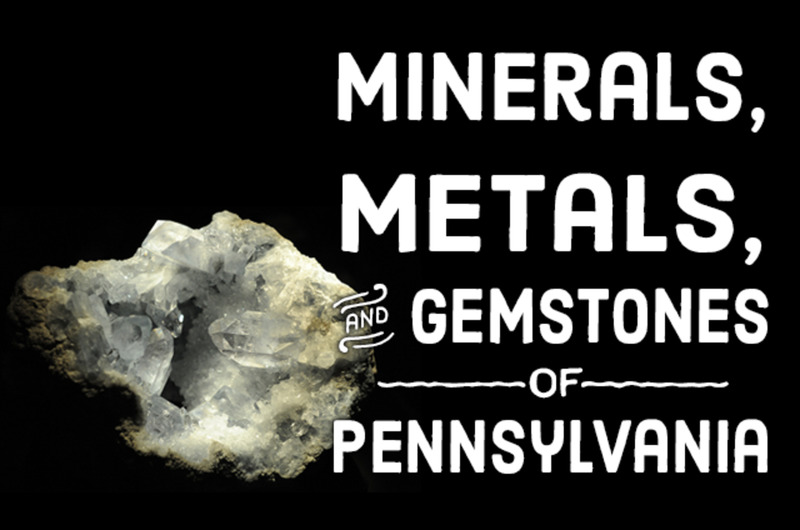 This is a list of 60 minerals, metals, and gemstones that are native to Pennsylvania. Lady head vases are unique and fun to collect. Follow my journey as I learn about them and hunt for new ones for my personal collection! A popular coin of modern mintage, Kennedy half dollars make for a great collection. 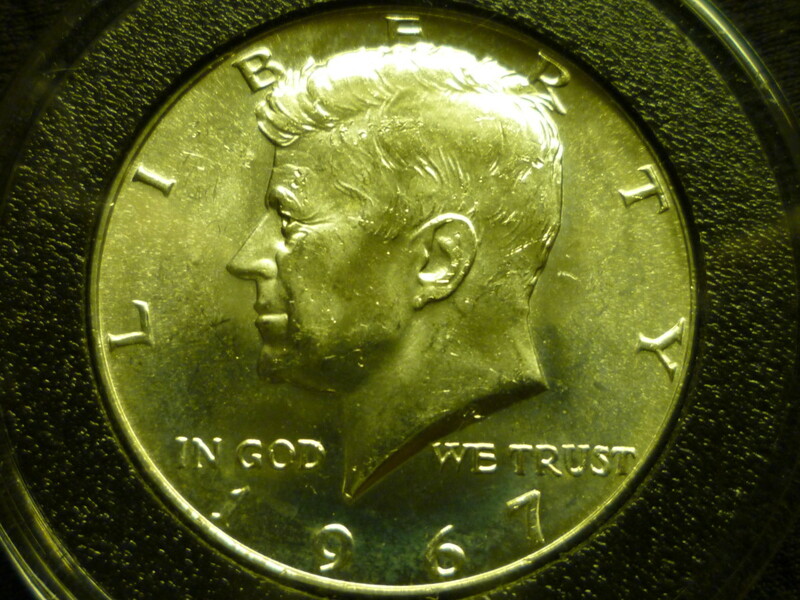 Find a brief history and guide to Kennedy half dollar values. 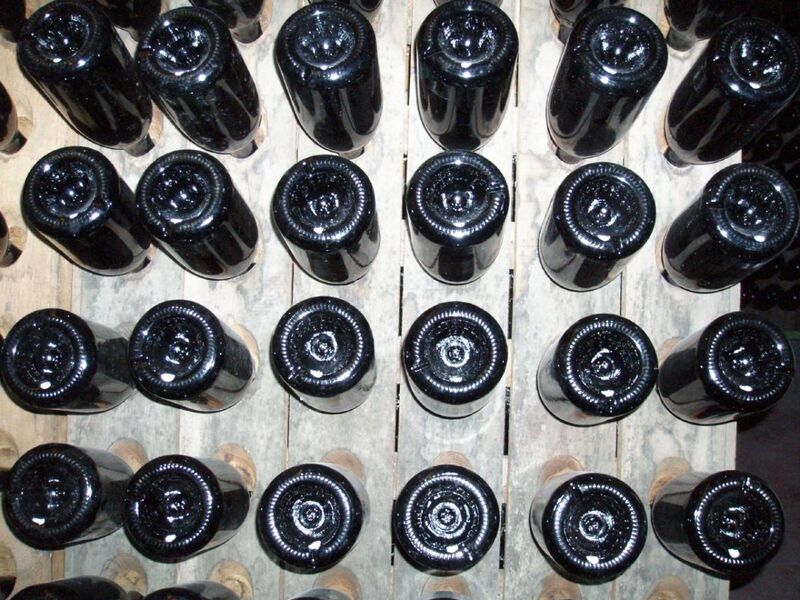 If you are an avid beach or sea glass collector, or glass bottle collector, this is a tutorial on how to date glass made by the Owens-Illinois company. 1969 was a “mod” year for Barbie Doll and her friends. The world was changing … Barbie Doll was in style, swinging with the swingers! 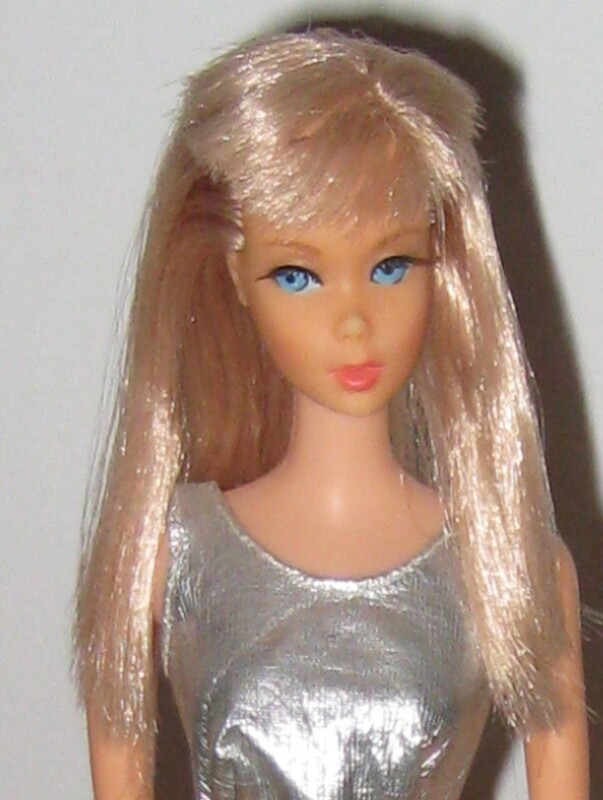 Check out Barbie’s 1969 fashion choices. 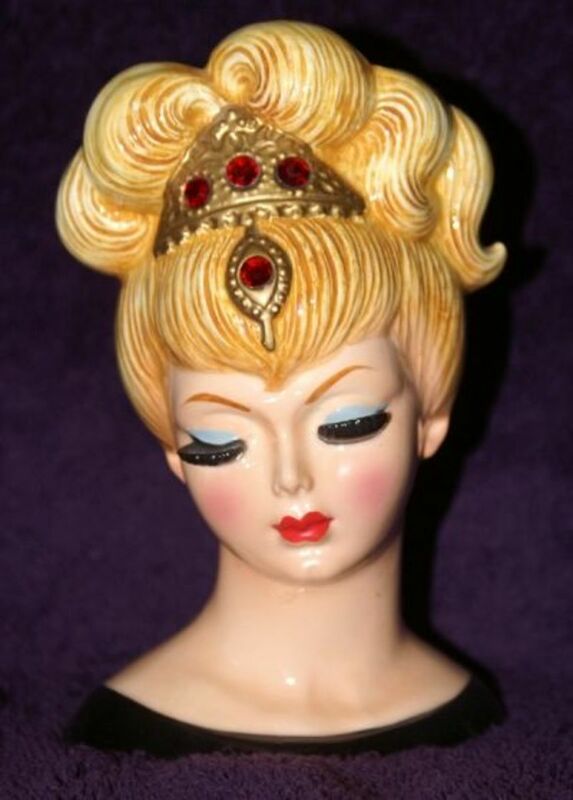 Barbie Doll was as popular as ever! 1973 saw a new wardrobe (of course!) and dolls with “quick curl” hair. 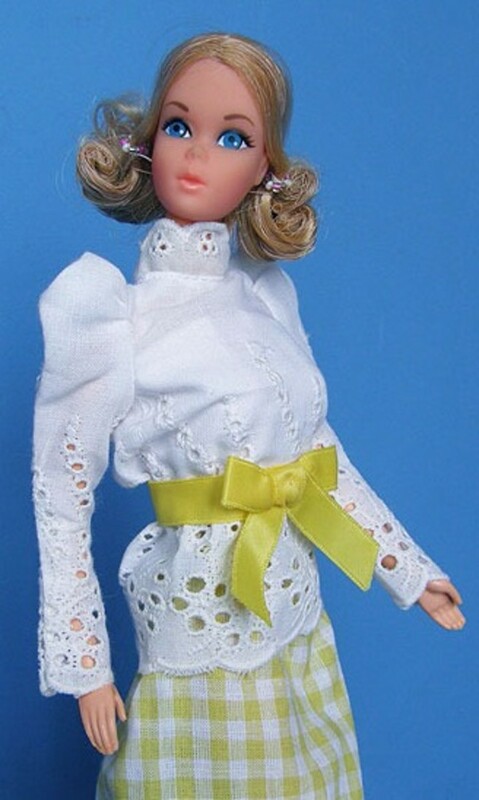 From 1959 through the early 1970s, Barbie Doll loved her Fashion Runway!